As your business grows, it’s easy to forget about some of the basics. Because when staff numbers start soaring and profits increase, your time becomes even more precious. Which is when you might start to let some of the smaller things slip, like does your premises still have a suitable number of WCs? Are your staff overloading electricity sockets? Do you have enough first aiders to cover everyone? Although such examples might seem quite inconsequential, they’re important. 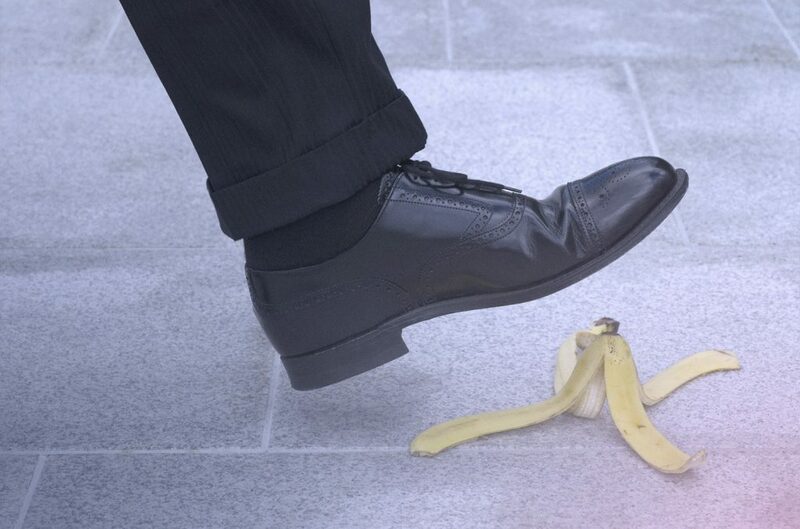 Because when something goes wrong, like if an employee suffers an injury with no first aiders available to help, a business risks facing legal action and a damaging penalty fine. Of course, no employer sets out to put staff at risk. It’s most often just a case of being unaware that a hazard even exists, let alone it putting the entire workforce in danger. But when employers find out, it’s often too late. Appoint someone whose sole role is to manage your business’s health & safety. If it isn’t practical for you to add another salary to the payroll, you could give the responsibility to a current employee. But should no one have the right skills, knowledge and experience for the role, seek external help from health & safety professionals. Put in place a company health & safety policy and assess the risk posed by potential hazards to your employees. If your business has five or more employees, by law, you must keep a written record of all risk assessments. But even if you have fewer than five staff, keep a record anyway to protect you should you ever need to defend a claim. If you haven’t already done so, the benefits of taking action now are clear. With dedicated health & safety management installed, written company policies and records of risk assessments, you’ll meet two of the most important requirements of the Health and Safety at Work Act 1974. Meanwhile, for you the employer? You’ll be free again to focus on your growing business.